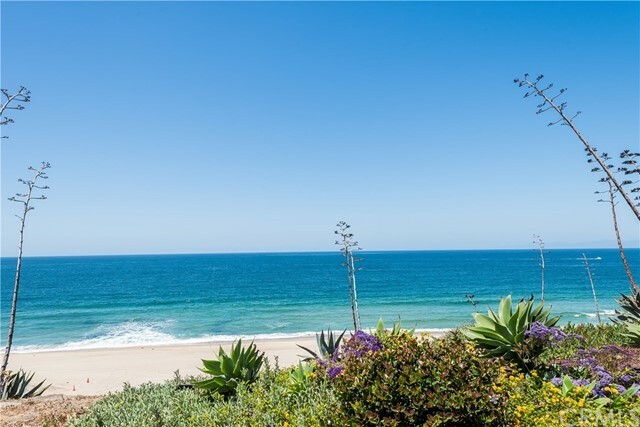 All Redondo Beach homes currently listed for sale in Redondo Beach as of 04/26/2019 are shown below. You can change the search criteria at any time by pressing the 'Change Search' button below. 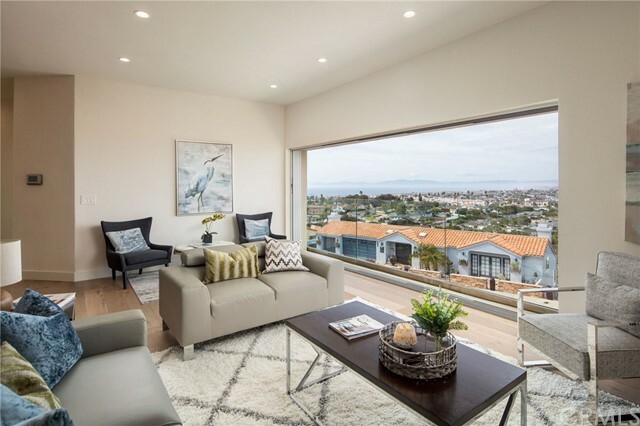 "Enjoy views from PV to Malibu on a tree-lined street in the exclusive community of the Avenue's in South Redondo Beach. 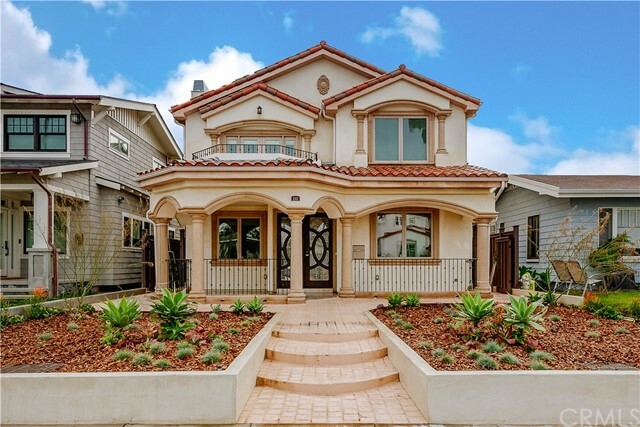 This 5 bedroom,6 bath,4580 Sqft. 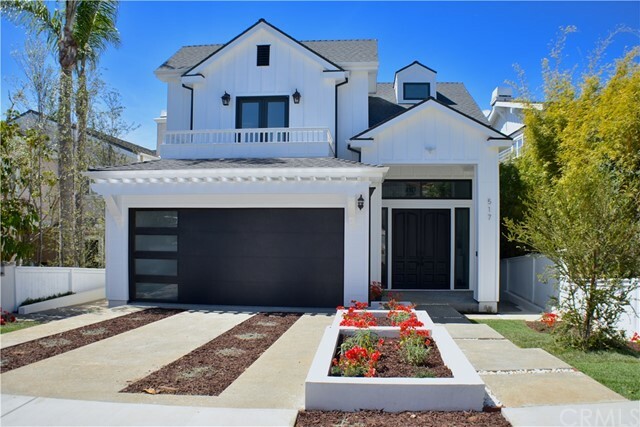 custom built home has been meticulously updated with attention to detail, also has an office, huge bonus room and a roof deck. The 2 story formal entryway leads to the living room with fireplace that flows from the dinning room, to the open concept gourmet kitchen, and the family room with a 2nd fireplace. The Chef's kitchen is equipped with a generous island including bar seating, warming drawer, custom cabinetry, granite countertops, stainless steel appliances including Sub Zero refrigerator, 6 burner & dual oven Viking range.Two sets of French doors lead from the family room & kitchen to a patio, ideal for entertaining, down to the backyard. The main level is complete with an office, 1/2 bath & garage. 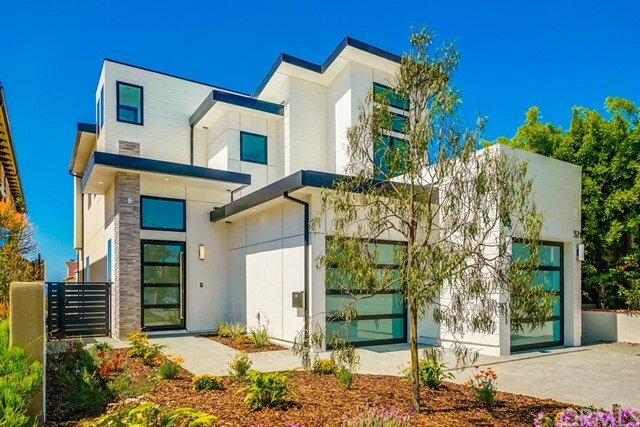 Enter the second floor on a sweeping staircase leading to the traditional family friendly floor plan with 4 bedrooms, each with their own ensuite bathrooms, laundry room, and stairs leading to the roof deck. The Master suite offers the 3rd fireplace, walk-in closet, steam shower, spa tub,and a balcony for enjoying the views and ocean breeze. 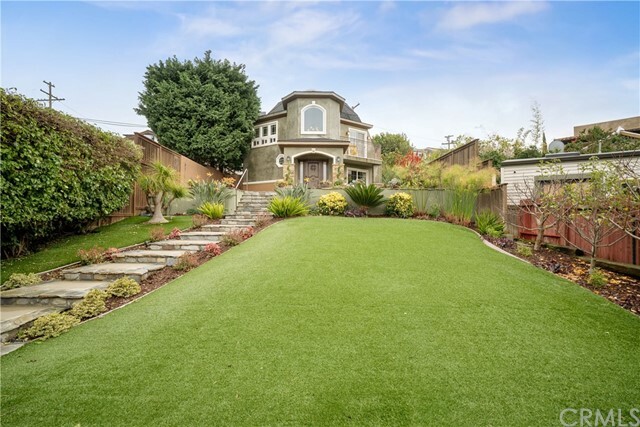 A rare garden level has a huge bonus room, 5th bedroom & 6th bathroom ideal for guests or maids quarters. The bonus room leads out to a large back yard with plenty of room for the kids to play. 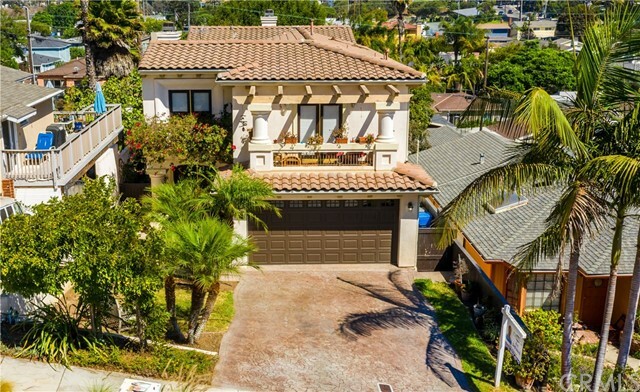 This A+ location near Alta Vista School, Park, the beach, restaurants & Riviera Village." 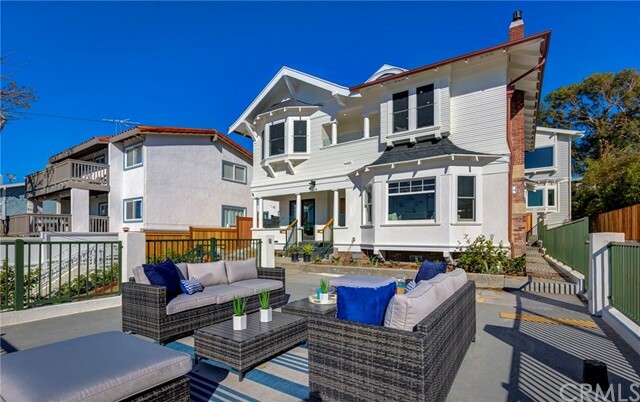 "You're going to love the casual elegance of this ocean view, coastal craftsman style family home in the phenomenal lower Hollywood Riviera. 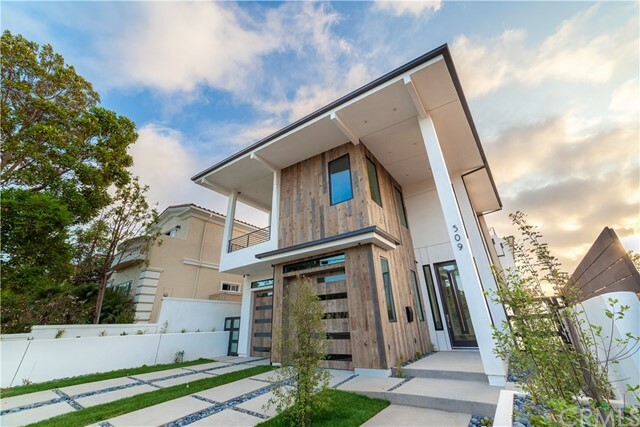 Bathed in natural light, the open floor plan is the envy of all who enter. 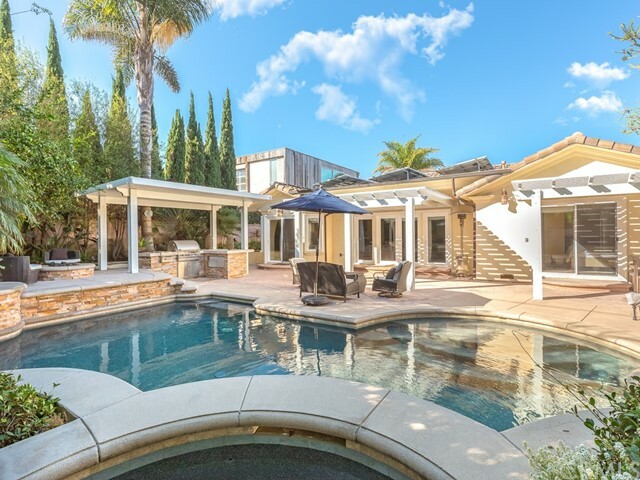 Vaulted ceilings, Brazilian cherry hardwood floors, a gracious fireplace & patio doors open onto an ocean view terrace enhancing the living room & dining room. 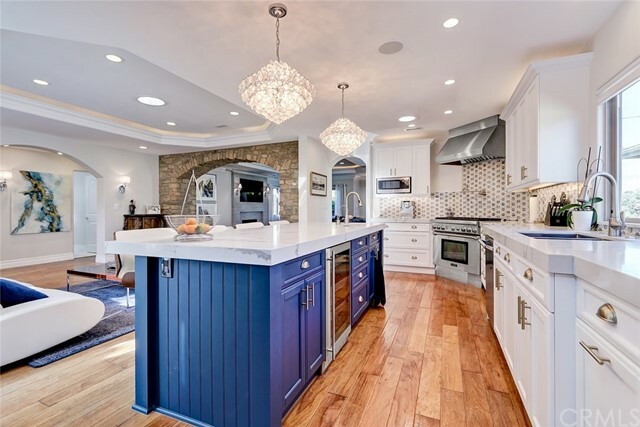 Cook to your heart's desire in the gourmet, custom kitchen with huge breakfast bar & island that also open out to the spacious ocean view deck. 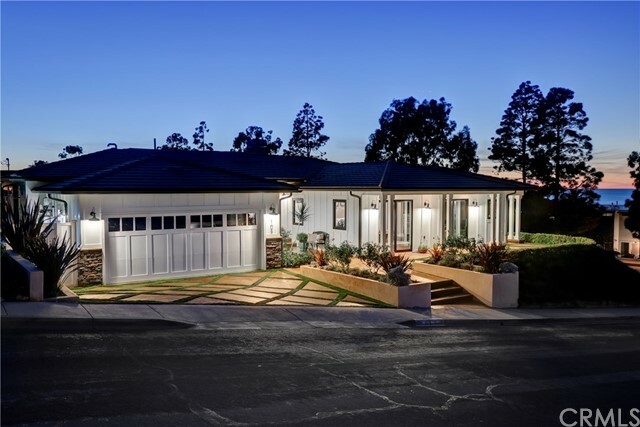 This ideal layout features three of the four bedrooms on the upper/main level, including the romantic master retreat. 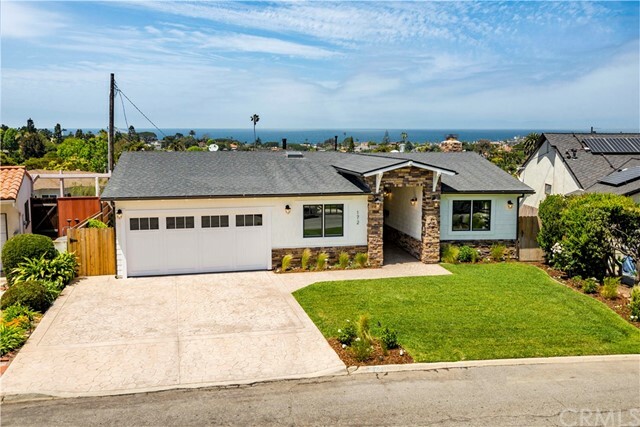 The lower level boasts another master style bedroom with en-suite bath and a spacious family room with another beautiful fireplace and a beautiful patio off the large grassy backyard - also with an ocean view. 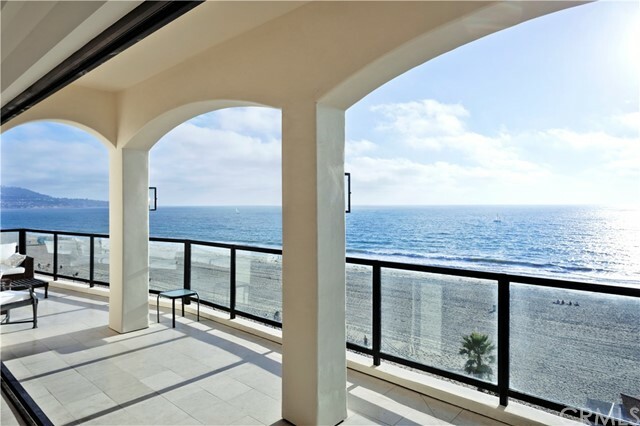 All this, plus the convenience of living in an incredible location, the highly desired beach community of the Hollywood Riviera. 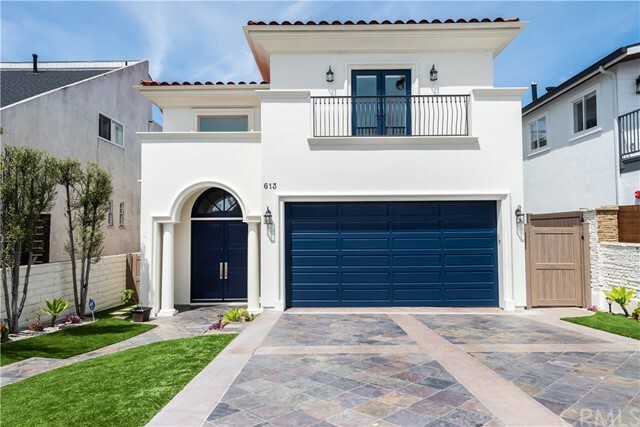 Enjoy strolling to trendy shops and upscale restaurants in the Riviera Village, plus the award winning South Torrance Schools." 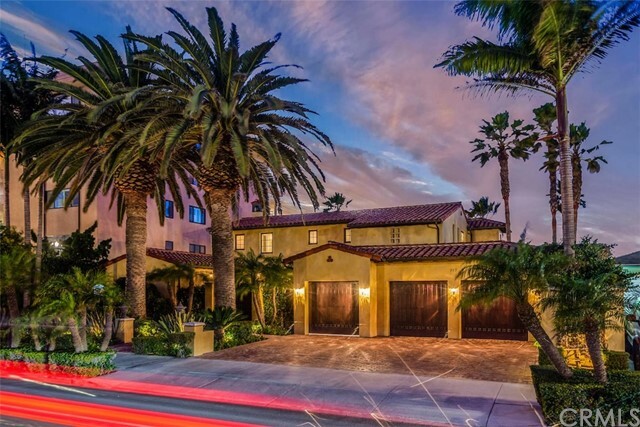 "The perfect California Coastal Spanish home awaits you in the heart of one of the best beach towns in California. 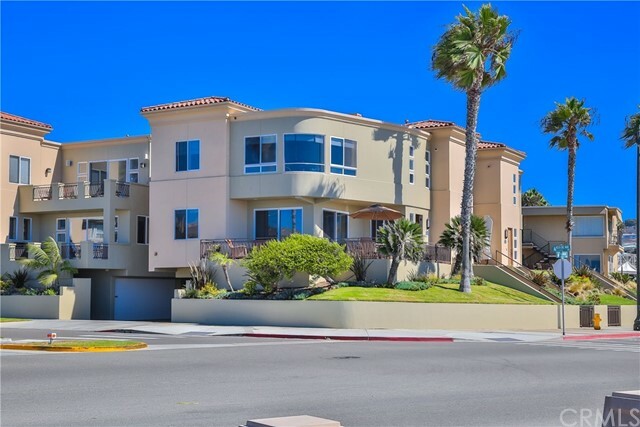 South Redondo Beach has now become the place to live for it's Award winning public schools, pristine beaches and easy going lifestyle. This Coastal Living Magazine perfect home has had a complete makeover with all new interior paint, new designer light fixtures, refinished Kitchen and Bathroom Cabinets and all new carpet. 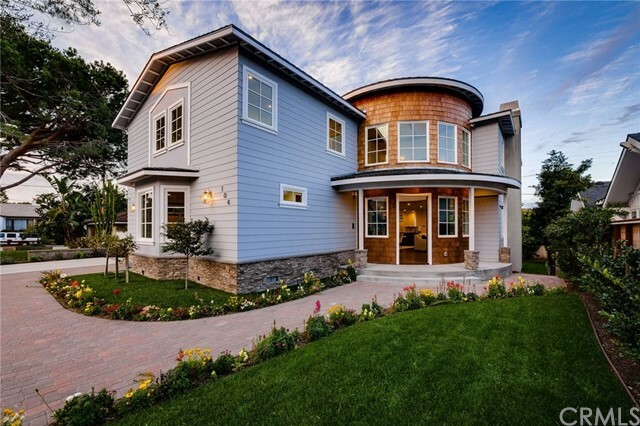 Features of this home include: 5 bedrooms, 4 bathrooms, 8 foot solid core doors, oak hardwood floors throughout, master bathroom comes complete with newly tiled shower and jacuzzi tub plus a refinished dual sink vanity with an extra large walk-in closet. 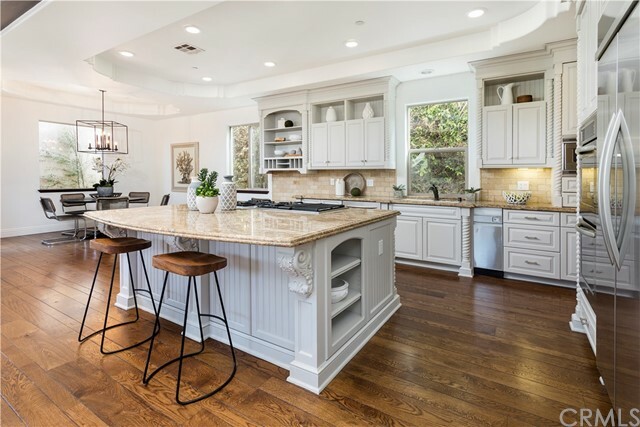 Gourmet center island kitchen comes with a butler's pantry with all stainless steel appliances and refinished cabinetry. The kitchen opens to a large family room with fireplace, a spacious kitchen dining area and a back yard complete with outdoor fireplace. 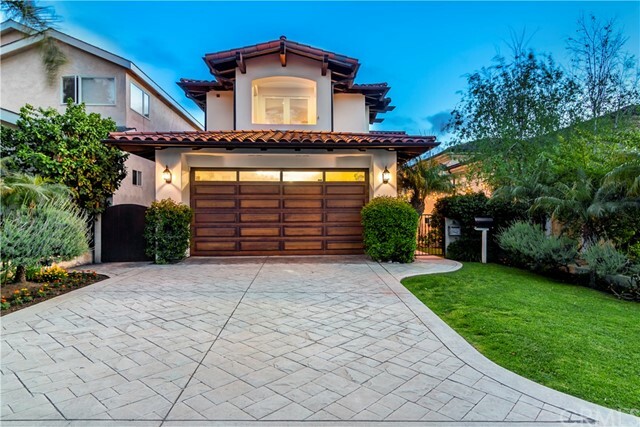 This home offers a large dining room and 2nd living room that opens via French Doors to a lovely sun drenched patio. 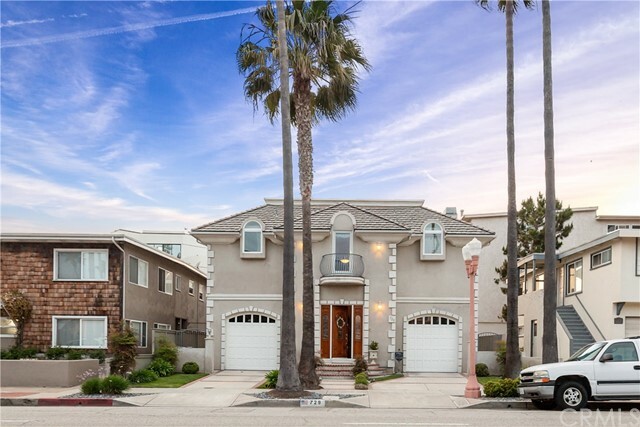 Located walking distance to all three award winning Redondo Schools (elementary, middle and high school) this home is in the best location of S. Redondo Beach. Do not miss walking to Redondo High School baseball, football, and basketball games or just use the campus as your playground! 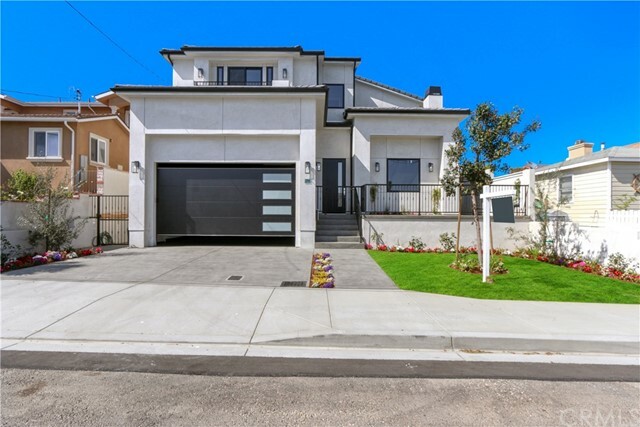 This will not last as this home is in turnkey condition with no work needed and feels like a new construction after the remodel."